***This post is in partnership with JOHNSON’S®. JOHNSON’S® is committed to making safe, mild and gentle, non-irritating, and appropriate for babies as part of its Safety and Care Commitment. JOHNSON’S® wants to empower parents to better understand how to choose safe products that are right for their babies. To see my first Post about product safety & how to choose what’s right for you, see THIS POST. 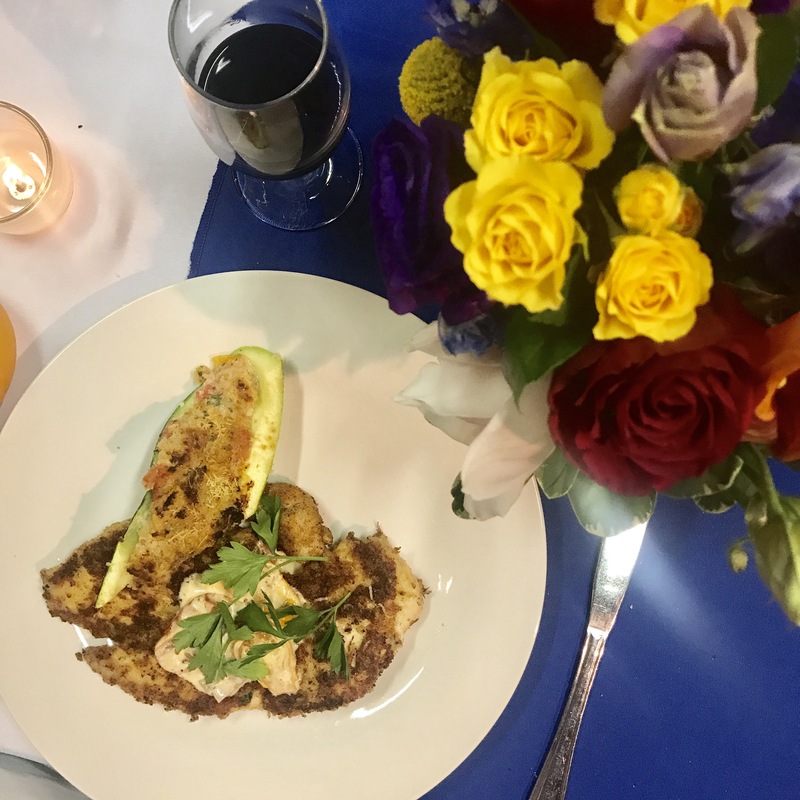 Last week I attended a fun dinner hosted by JOHNSON’S® at Mise en Place in Richmond. 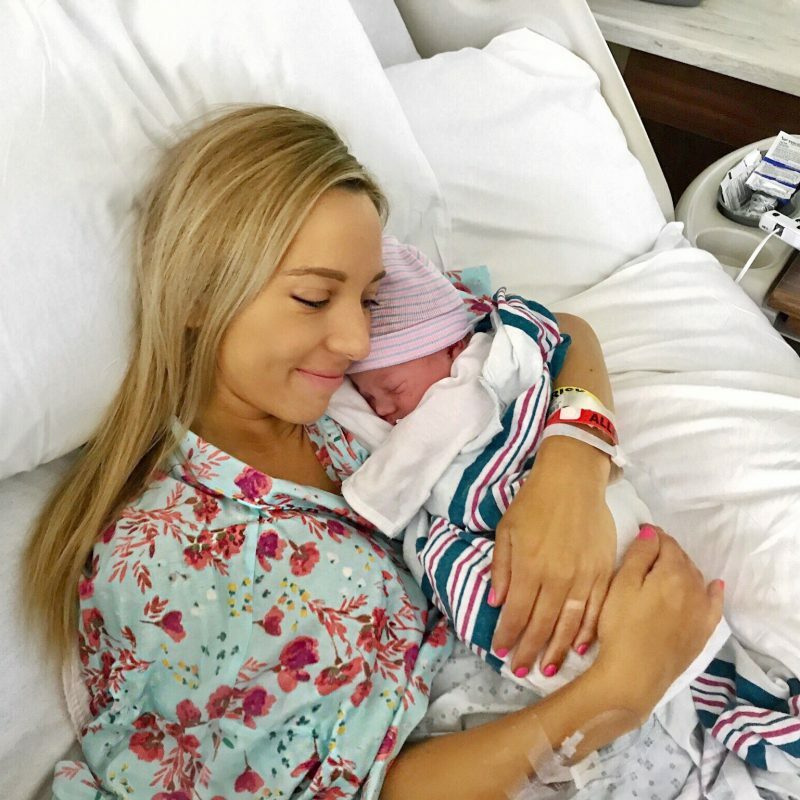 While I had a blast with friends and other local moms and bloggers, I also learned a lot about the brand and wanted to share some of those things with you! While it’s still important to do some of the research on your own, and see what products work best for your family. I chose to partner with JOHNSON’S® because they are a leading baby skin care brand and a leader in safety research. 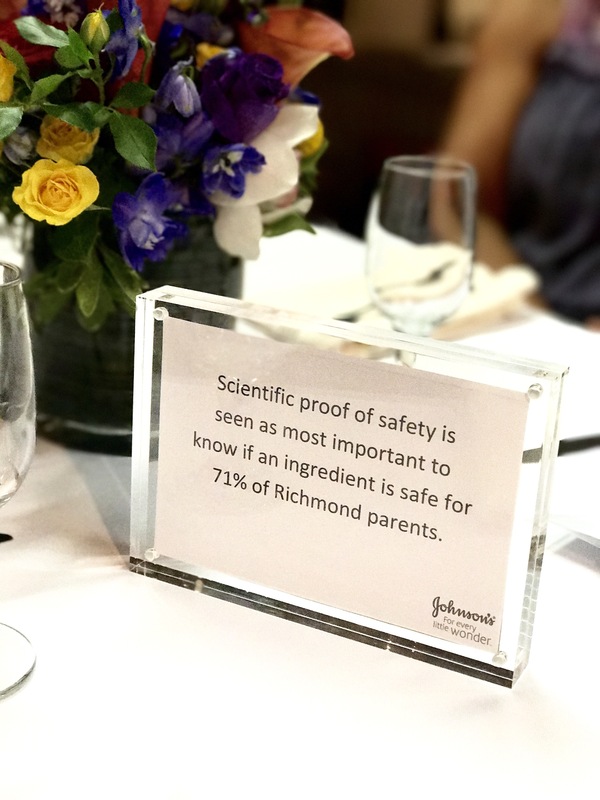 As shown in the photo above, JOHNSON’S® did a survey that found that scientific proof is seen as most important to know if an ingredient is safe from 71% of Richmond parents, and this includes myself. At the start of the presentation, David explained that one of the main questions they get asked about their products is about if their products are organic. It makes sense that they aren’t – because organic is a food related term, and not necessarily related to baby products. 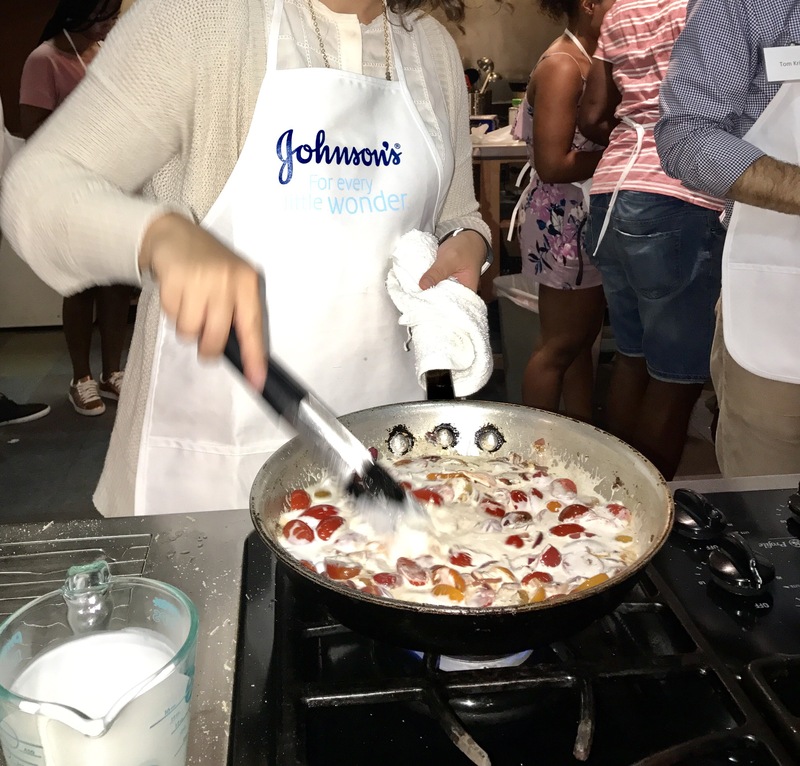 But that doesn’t mean that JOHNSON’S® doesn’t test and research every ingredient that they put in their products, including how they vary from country to country. If an ingredient doesn’t match or meet their standards there, they will use another, more local ingredient that does. Here are the 5 step process Johnson’s uses to create all of their baby products. Sourcing: It can be easy to forget how important it is to know where the products we are using and consuming are coming from. JOHNSON’S® sources each of their ingredients from vendors who meet their rigorous standards. Safety Testing: It is critical to JOHNSON’S® that each and every ingredient is proven safe before it’s used. Johnson’s has labs in other countries and will substitute an ingredient for a similar one if they cannot find that ingredient or it doesn’t meet their standards. Some parents prefer that the items they purchase for their kids are fragrance free. But isn’t it true that people like fragrance? I don’t know about you but I want to smell good, and as long as they’re meeting all the safety standards – sign me up! JOHNSON’S® ingredients are tested by pharmacists, opthamologists, and pediatricians. One of the things that David said that I thought was really interesting was that JOHNSON’S® employees often take home samples straight from the lab to test and try on their own families. I love that this brand has that confidence and since they know where their ingredients are coming from and are safety tested, they are able to test on their own families. FUN FACT #1: Did you know that the “no more tears” motto on the bottles actually means that if it happens to get in baby’s eyes it won’t hurt? It’s a common misunderstanding that the phrase is related to the child not crying when their hair is brushed. It’s also a very common misunderstanding that all ingredients are SAFE until proven UNSAFE. However that’s not actually the case at all… Scary stuff. JOHNSON’S® believes that each ingredient they use should be proven safe, not assumed to be safe. Consumer Use: David mentioned that the addition of a floral fragrance in their Chinese baby products actually came from ancient Chinese culture. FUN FACT #2: When a Chinese mother gave birth, she cannot shower for 40 days. Her family and friends would lay flowers around her neck and body to make her smell better, and so the baby would associate that floral smell with her mother and vice versa. May sound crazy now, but fragrance is a good thing, and after knowing that their fragrance ingredients go under systematic testing as well, I would totally chose fragranced products over non. JOHNSON’S® is continuously trying to think of how people are going to use their products, how different cultures use products. They think about the small things like how it could possibly be misused and what effects that could have, or just simply knowing that some babies have more hair and will need more product. JOHNSON’S® really thinks of every possible thing! Evaluation and Feedback: Evaluation is important in any process. JOHNSON’S® monitors their social media, learns from their consumers, and monitor any kind of counterfeit products to keep us and our families safe and happy. How does this relate to a cooking class? I had this exact question too, but it turns out that the way we cook is a lot like how JOHNSON’S® creates their products. Chef Christine, the owner of Mise en Place in Richmond was telling us about how she sources her ingredients locally. If she doesn’t like the tomatoes she sees at a store or farmers market, she simply doesn’t use it. Quality is important and she has standards that need to be met for all of her ingredients. Safety is extremely important in the kitchen. We were broken up in several teams to create different parts of the meal that everyone would eat at the end of the night. My team was assigned on the entree portion, where we made chicken milanese. We had to be careful with cross contamination of chicken, and splashing oil when we were frying. Each team was given a recipe with exact measurements of everything we needed. If we happened to use too much or too little of something, it could have thrown off the end results. However sometimes you do have to evaluate and adjust. After we finished cooking we shared our meals with everyone and gave feedback. Actually, everything was SO good! But it was cool looking at cooking in a way that so much went into the final product from start to finish. Baby safe products are so important these days! It’s crazy to me how many harmful chemicals go into our day-to-day products! this is so important especially as a mom!! I love knowing that they put extra care into creating safe products. This is so important especially for baby products! ooo this is def. helpful! Great post! I’ve always heard great things about Johnson’s! 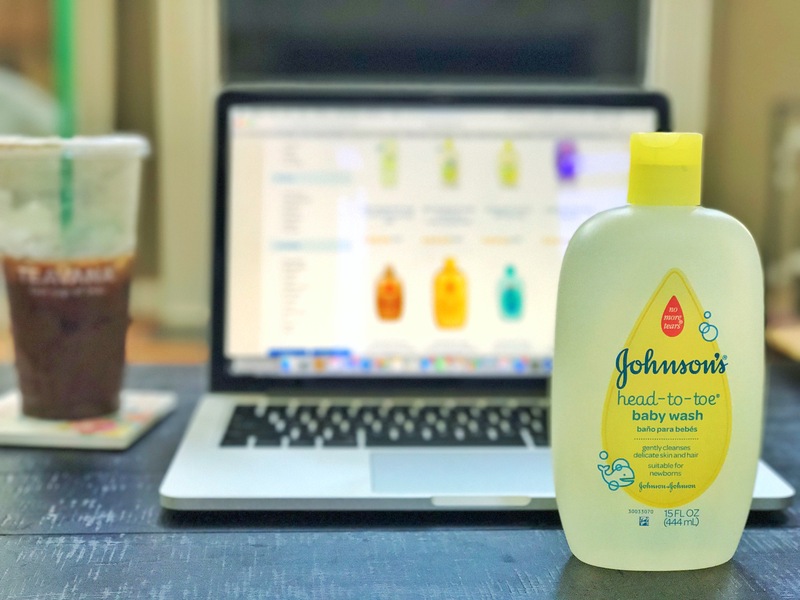 I’ve always felt warmly about Johnson’s products bc my mom used them, and after reading this post I will continue to use their items when I’m a mom myself! It’s always important to pick the right products for your baby! Love Johnson’s! Johnson’s is seriously the best! I am not a parent, but my mommy friends all use their products. I have always been a fan of this brand! I have been using Johnson’s since the birth of my firstborn 13 years ago! It’s crazy how many chemicals can be in products these days! Such a great post! This is so important for people to know! Thank you for sharing all this insight because I had no idea about some of the dangers out there! This is such an informative post! I’m always trying to find safer products for our home so this is super helpful!! Saving this post for the future! Thanks for sharing! Thank you for sharing girlie! So responsible! Thank you for the education!